Of course it goes without saying but it is a great venue to see a show. I love visiting and have seen many different types of shows. I love that it has 500 seats, always a fantastic atmosphere and also really good view of the stage. I have been to a number of music events at the Apex and seen at least half a dozen top comedians who regularly appear on TV panel shows. I have enjoyed watching charity fashion shows and even saw some of the Strictly Come Dancing stars on tour when they brought their sparkly costumes, dancing and chat to Bury St Edmunds. At the moment I am super excited at the opportunity of seeing Ben Fogle in the Spring. As you can see, the range of what you can see varies greatly, so there really is something to suit everyone. Parking is really close to the venue which is ideal and the Apex also has a café offering pre -show snacks. If you are interested in seeing a show at the Apex, a great tip is to sign up to their mailing list so you will be the first to know when shows are released. 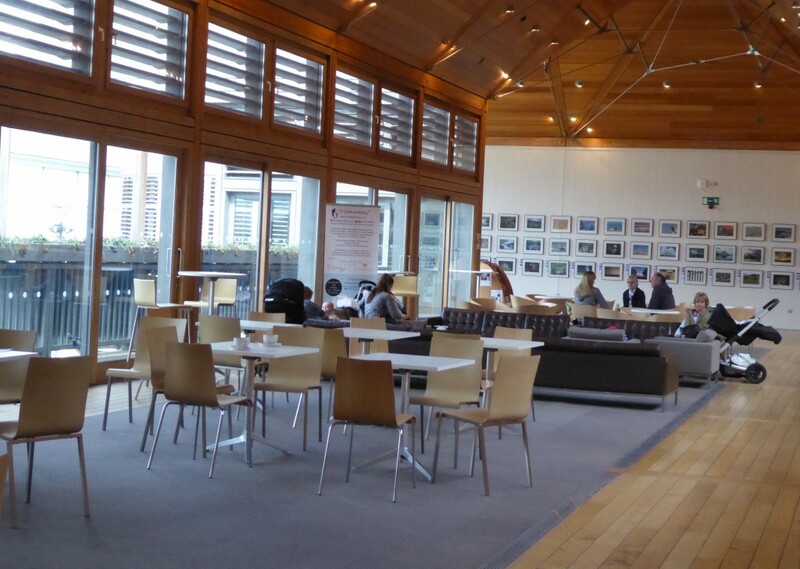 On the top floor of the Apex you will find a great gallery space. 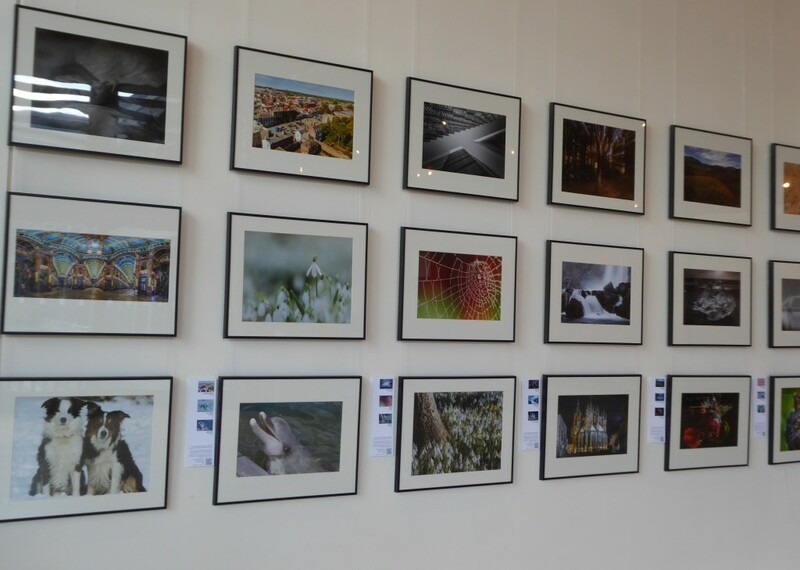 When I’m shopping in Bury St Edmunds I always pop into the Apex as there are often exhibitions including art and photography from local groups and the opportunity to buy if you like any of them. The Apex also has craft and gift fairs throughout the year, not to mention the many stalls you will find during the wonderful annual Bury St Edmunds Christmas Fayre. The Apex has a really lovely relaxed atmosphere. It is a great place to meet a friend and have coffee and cake while you have a catch up in the comfortable surroundings. If you have read some of my blogs, you will know how important tourist information is to me! 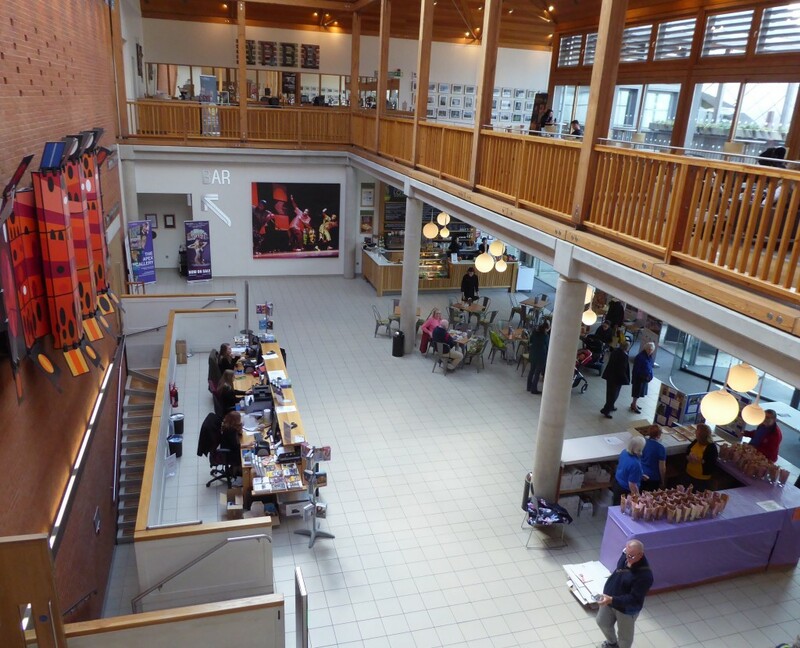 The Apex has a fantastic area dedicated to tourist information where you can find out what is going on in the area and further afield. There are always local free publications available and if like me you enjoy reading books on the local area they have a good selection of books to purchase. I hope that you have a feel for what it is like to visit the Apex. Next time you are in Bury St Edmunds, do pop in for a look around to see what’s on. It really is a wonderful venue and I’m sure like me, once you have been in, you will be pleased to have found it. 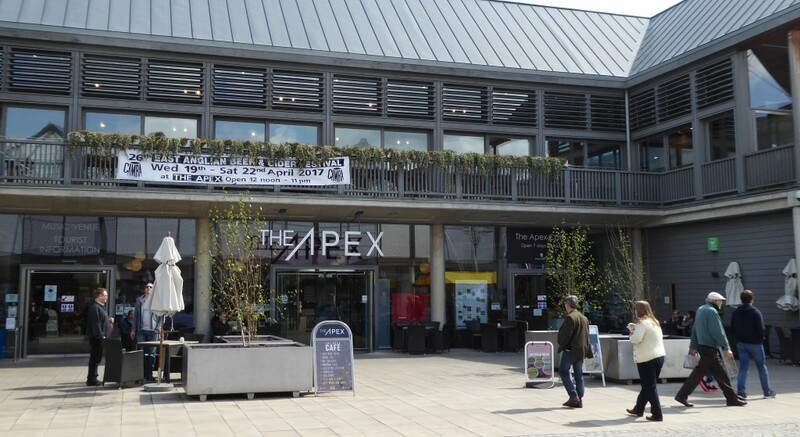 To find out more about the Apex and to plan your own visit click here for their website.